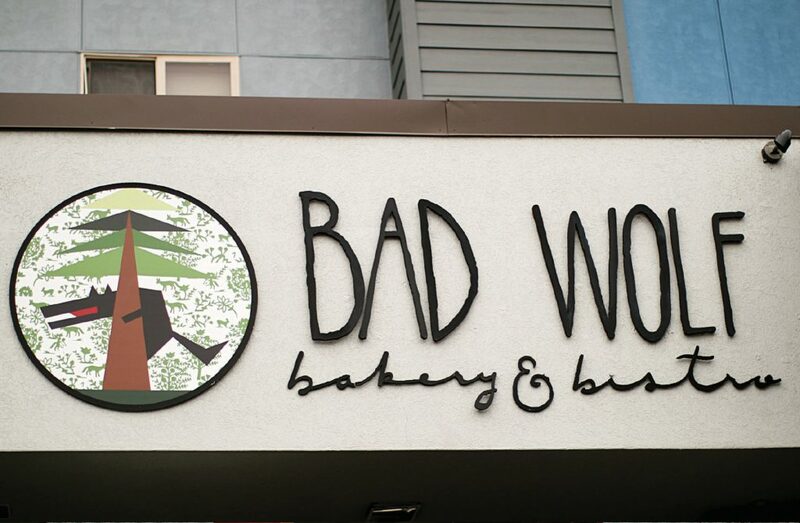 Bad Wolf Bakery and Bistro used to provide the COCC cafe with baked goods during the 2016-2017 school year. According to Kris Belle, COCC cafe manager, they’re still given cookies from their bakery. It’s a small, quirky restaurant featuring a wall mural of Bend’s roads and an assortment of pictures drawn using coffee and beer. Looking closely, you’ll also find all sorts of references to the popular tv show “Dr. Who,” including several TARDIS’s, a tear in time and space, and even the restaurant’s name, which is a reference to a character in the series. Guests order their seasonal breakfast and crafted coffee at the counter before taking a seat and grabbing their silverware from a mason jar. Some of their best foods include the cardamom waffles, and their buttermilk biscuit sandwich filled with a fried egg, hardwood smoked bacon, marinated kale, herbed goat cheese, and pickled shallots. The bakery has small treats like dark chocolate chip cookies with sea salt, and their scones rotate through seasonal fruits and flavors. 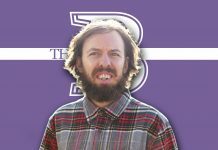 Bad Wolf was established in 2014 by the Dueber family who regularly come out to get to know their customers. Bad Wolf is located on NW wall street next to Super Burrito. 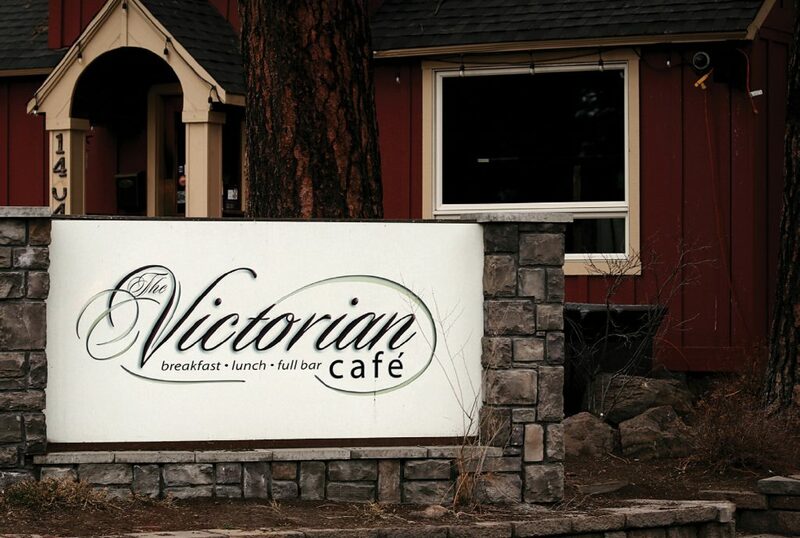 McKay Cottage has been voted the best breakfast in Bend by The Source every year since 2010. The cottage is the former home of Bend pioneers Clyde and Olive McKay and their son, Oregon State Senator Gordon McKay. 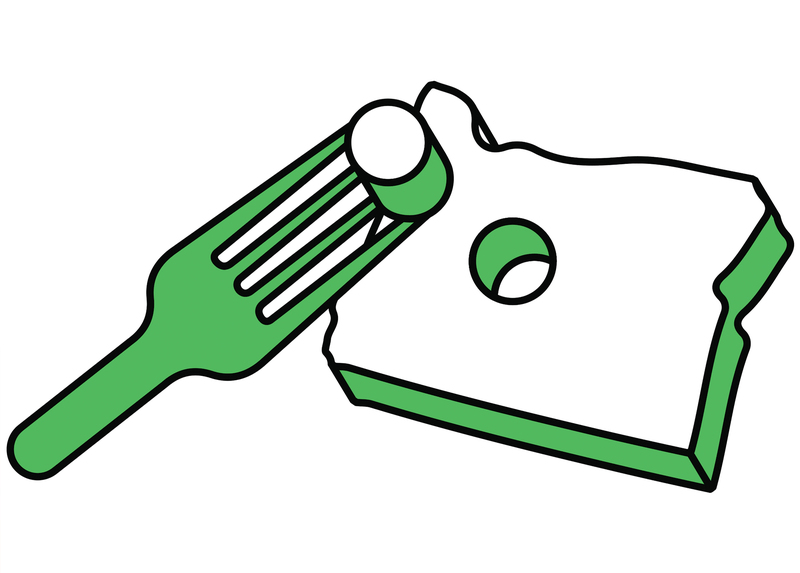 The cottage began serving wonderful homestyle breakfasts since 2006. The restaurant is a small, family-friendly house with a wide front lawn with rich vegetation for outdoor dining on warm sunny days. 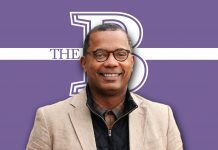 As a tribute to the community, they serve a breakfast item called the Mt. Bachelor Omelet Applewood, filled with smoked bacon, organic guacamole and jack cheese topped with sour cream. 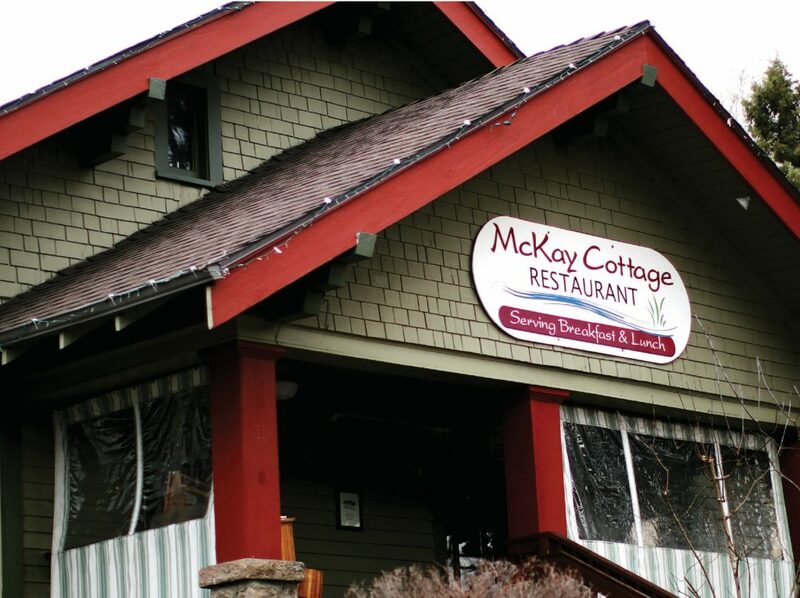 They also have their namesake meal called the McKay Cottage Potatoes, which is applewood smoked bacon, ham, tomatoes and green onions scrambled with eggs, topped with cheddar and served with a homemade butter scone. Their in-house bakery can provide fresh baked goods like pecan sticky buns, jalapeno cheddar scones and coffee while you wait to be seated. They even have homemade jam for your muffins and scones. McKay Cottage is found near the river on O.B. Riley Road. Chow believes in farm-to-table dining, and to that effect, they use ingredients from as many local farmers and vendors as possible. Outside of the rustic home turned restaurant, there is a garden with fresh vegetables and a patio for outdoor dining. Inside, the narrow halls are tightly lined with tables, and the walls are filled with paintings from local artists. At the end of the hall, there is a white hearth with a warm fire with a proudly framed first dollar on top. Standing out on the menu is an interesting take on eggs benedict, named Eggs A La Caesar, which are poached eggs on top of a cheese corn cake with roasted chilis, avocado, queso, and chili hollandaise sauce. I have had both the country style and vegetarian biscuits and gravy, and found them irresistible. Someone looking for something sweet should try their banana pancakes. On a busy day, it can be hard to hear the person sitting across from you. Chow is just down the street from campus on Newport Avenue. 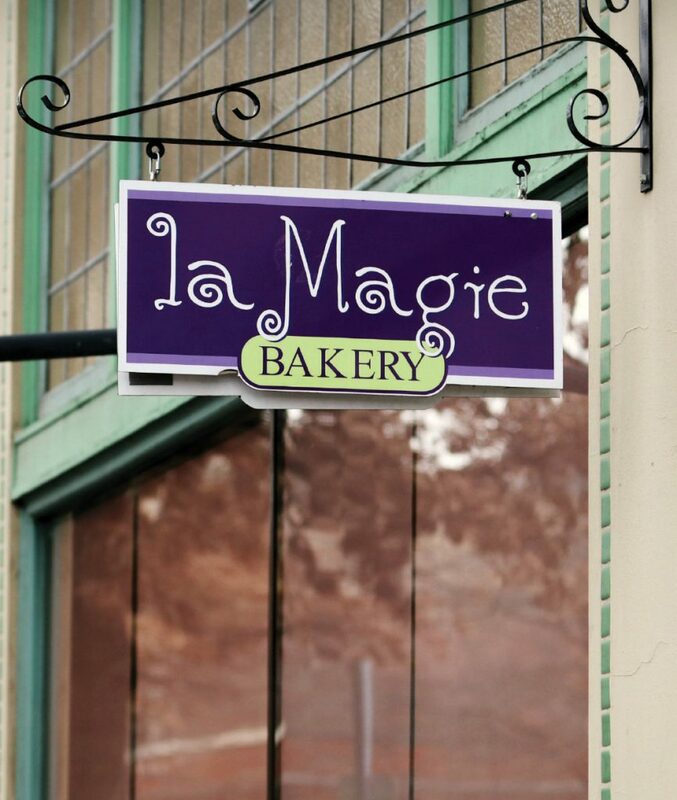 Walking downtown up Bond Street, you’ll find the cheery purple sign for La Magie: Bakery and Cafe. Inside, the first thing you’ll see is their beautiful display case filled with all kinds of fresh baked treats and pastries: bear claws, tarts, cheesecakes, eclairs, cupcakes, you name it. They offer full menus for breakfast, lunch, fresh baked bread, pastries, and customizable cakes for any occasion. The ceiling is strewn with chandeliers and lights made from edison bulbs in mason jars. Nic Abanto, prep cook at the restaurant, recommends their breakfast burritos claiming that they’re, “the best some [customers] have ever had.” He also encourages visitors to try any breakfast involving their home-baked breads, buns, biscuits etc. He described the restaurants aesthetic as “Instagram worthy,” specifically referring to the wall of stacked wood inside. Abanto says he deeply appreciates having an employee discount on their food.